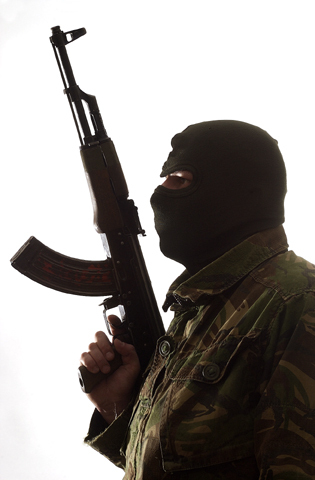 Do Radical Muslims Rattle Before They Strike? A good friend sent this to me and I fell in love with the simplicity of this analogy and logic.. I studied logic in school and have come to believe that many people don’t have a clue about what it is. Most times when a person uses logic intuitively he is practicing what I call common sense. I tried identifying the author and found only a reference to one Leonard J. Cirilo. I do not believe he wrote this but he did write a short book titled Rattlesnake Logic. Rattlesnake Logic is on many blogs since 2012. Given today’s political dilemma on how to deal with Radical Islam I say we should make this our formal policy. did what they did. They want to know what America did to make these brothers so angry with us. live among us and still hate us. I kill rattlesnakes because I know a rattlesnake will bite me and inject me with poison. 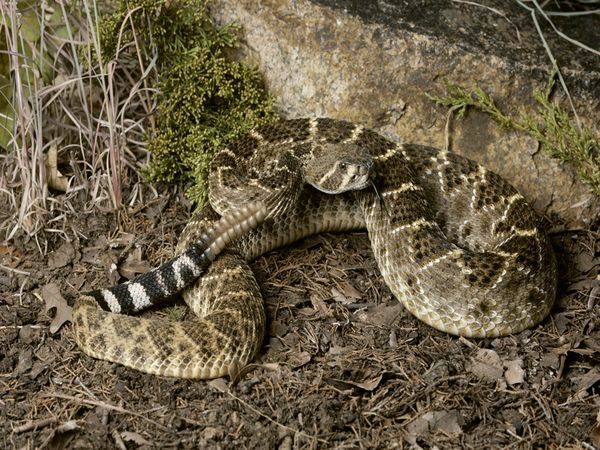 I don’t stop to wonder why a rattlesnake will bite me; I know it will bite me because it’s a rattlesnake and that’s what rattlesnakes do. I don’t try to reason with a rattlesnake…I just kill it. I don’t try to get to know the rattlesnake better so I can find a way to live with the rattlesnakes and convince them not to bite me. because (a) it won’t tell me, and (b) I already know they live on my place. I will never be able to rid my place of rattlesnakes. Do I fear them? No! are just like rattlesnakes, and act accordingly! I love this country; it’s the damn government I’m afraid of. Filed under: Conservative, family, Government, Humor, religion, Satire | Tagged: Logic, Policy, Radical Islam, Rattlesnakes |	Comments Off on Do Radical Muslims Rattle Before They Strike?